Adler-Tapia R., Settle C. (2012). Specialty Topics on Using EMDR With Children. Journal of EMDR Practice and Research, 6(3), 145-153. doi:10.1891/1933-3196.6.3.145. Aduriz M.E., Bluthgen C., Knopfler C. (2009). Helping Child Flood Victims Using Group EMDR Intervention in Argentina: Treatment Outcome and Gender Differences. International Journal of Stress Management, 16(2), 138-153. doi:10.1037/a0014719. Ahmad A., Sundelin-Wahlsten V. (2007). Applying EMDR on children with PTSD. European Child & Adolescent Psychiatry, 17(3), 127-132. doi:10.1007/s00787-007-0646-8. The modifications of the EMDR protocol for sexually abused children. Dissertation Abstracts International: Section B. Sciences and Engineering, 65(5), 2611. Bae W., Daeho K. (2012). Desensitization of Triggers and Urge Reprocessing for an Adolescent With Internet Addiction Disorder. Journal of EMDR Practice and Research, 6(2), 73-81. doi:10.1891/1933-3196.6.2.73. EMDR Within a Family System Perspective. Journal of Family Psychotherapy, 15(3), 47-61. doi:10.1300/J085v15n03_04. Bermudez, J. S. (2002, January). 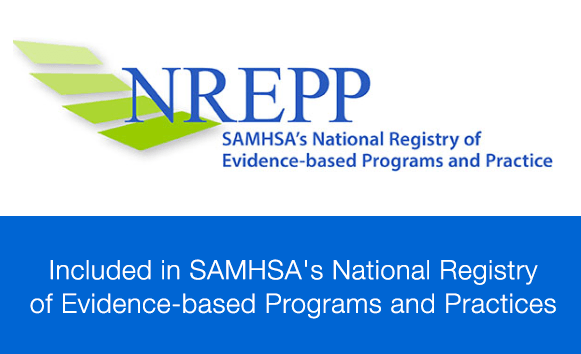 The use of eye movement desensitization and reprocessing (EMDR) within a multi-modal treatment program for child victims of extrafamilial sexual abuse. Dissertation Abstracts International: Section B. Sciences and Engineering, 63(6), 3000. Tap, tap tap the usefulllness of EMDR on kids on the autism spectrum. European Psychiatry, 27(Supplement 1), 1. doi:10.1016/S0924-9338(12)74434-6. Bronner MB, Beer R, Jozine van Zelm van Eldik M, Grootenhuis MA, Last BF (2009). Chemtob C.M., Nakashima J. & Carlson J.G. (2002). Brief-treatment for elementary school children with disaster-related PTSD: A field study. Journal of clinical Psychology, 58, 99-112. De Roos C., de Jongh A. (2008). Diseth TH, Christie HJ (2005). Trauma-related dissociative (conversion) disorders in children and adolescents–an overview of assessment tools and treatment principles. Nord Journal Psychiatry. Fernandez I., Gallinari E., Lorenzetti A. (2004). A school-based EMDR intervention for children who witnessed the Pirelli building airplane crash in Milan, Italy. Journal of Brief Therapy, 2, 129-136. Hwallip B., Daeho K., Yong Chon P. (2008). Eye Movement Desensitization and Reprocessing for Adolescent Depression. Psychiatry Investigation, 5(1), 60-65. doi:10.4306/pi.2008.5.1.60. Jaberghaderi N., Greenwald R., Rubin A., Zand S.A., Dolatabadi S. (2004). A comparison of CBT and EMDR for sexually-abused Iranian girls. Clinical Psychology & Psychotherapy, 11(5), 358–368. Transpersonal Dimensions in Healing Pre/Perinatal Trauma with EMDR (Eye Movement Desensitization and Reprocessing). ournal of Prenatal & Perinatal Psychology & Health, 18(1), 39-70. Eye movement desensitization and reprocessing with children and adolescents experiencing traumatic memories. The Sciences and Engineering, 56(11), 6421. Puffer M., Greenwald R. & Elrod D. (1997). A single session EMDR study with twenty traumatized children and adolescents. Traumatology-e, 3(2), Article 6. Ricci R.J., Clayton C.A., Shapiro F. (2006). Rodenburg R, Benjamin A, Meijer AM, Jongeneel R (2009). Eye movement desensitization and reprocessing in an adolescent with epilepsy and mild intellectual disability. Epilepsy& Behaviour, 16(1), 175-180. doi:10.1016/j.yebeh.2009.07.015. Eye movement desensitization and reprocessing: Treatment application to post-traumatic stress disorder in a latency-aged multi-traumatized child. The Sciences and Engineering, 59(1), 0438. Soberman G.B., Greenwald R. & Rule D.L. (2002). A controlled study of eye movement desensitization and reprocessing (EMDR) for boys with conduct problems. Journal of Aggression, Maltreatment, and Trauma, 6, 217-236. Healing hidden pain: Resolving the effects of childhood abuse and neglect. In P. Manfield (Ed. ), Extending EMDR: A casebook of innovative applications (1st ed.) (pp. 167-190). New York, NY: W. W. Norton. Wanders F., Serra M., de Jongh A. (2008). EMDR Versus CBT for Children With Self-Esteem and Behavioral Problems: A Randomized Controlled Trial. Journal of EMDR Practice and Research, 2(3), 180-189. doi:10.1891/1933-3196.2.3.180. 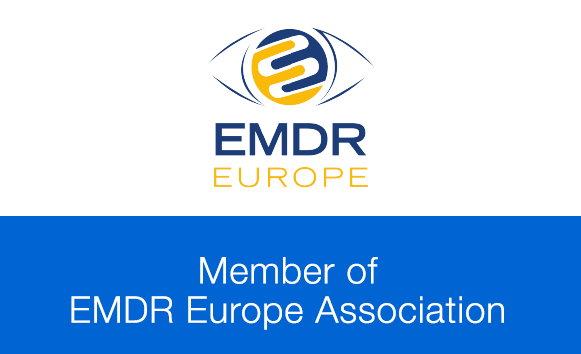 A Clinical Vignette Resource Connection in EMDR Work With Children. Journal of EMDR Practice and Research, 1(1), 57-61. doi:10.1891/1933-3196.1.1.57.